This year PlayStation has taken the gaming level to another platform with the new release of 3D gaming. 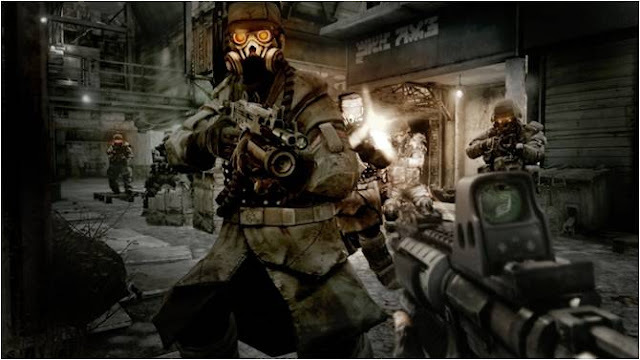 The new first 3D shoot them up game KillZone 3 has taken advantage of the new software by making their game 3D compatible giving you a chance to see the game in a different light. Enhanced graphics give the gamer a sense of realness this is what it’s all about taking down the enemy and completing the mission go head to head with the computer and fight it out with countless enemies. The PS3 platform gives you a nice smooth game play, and with easy controls you should be able to get a hang of the game in no time. The 3D game play lets you see the game from a different approach, flying in the sky and scaling tall buildings will never be the same. As long as your television set is 3D compatible. The new graphics are really going to revolutionize the gaming industry forever.